Why You Need to Play! 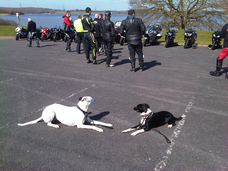 New data protection laws are to be introduced in May 2018 and we need you to let us know if you still want to receive emails from Grafham Water Canines, including dog training information and tips and news of our upcoming courses, workshops or other training opportunities. I hope very much that you will want to stay in touch and continue to hear from us from time to time. If you still want to hear from us after May simply fill in the short form below and click the blue send button. If we don’t hear from you just to say a big thank you for expressing an interest in the training opportunities here and/or visiting us in the past and all the very best for the future with your four legged best friend. 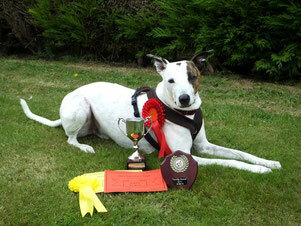 We are very proud to support Barkwalk UK for barkers up and down Britain! 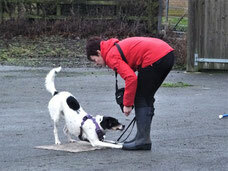 Regular on-lead socialisation dog walks! Click here for details of walks in this area coming up soon. No need for speed obtacle games and shadow handling skills. 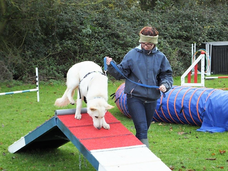 Develop an amazing partnership with your dog here with us! Browse our favourite products (We LOVE Them) - visit our shop for doggie product recommendations all tried, tested and loved by our dogs. Why Kong Toys are so GREAT! Why you need to play with your dog! Helping and training your pup to cope with being alone. 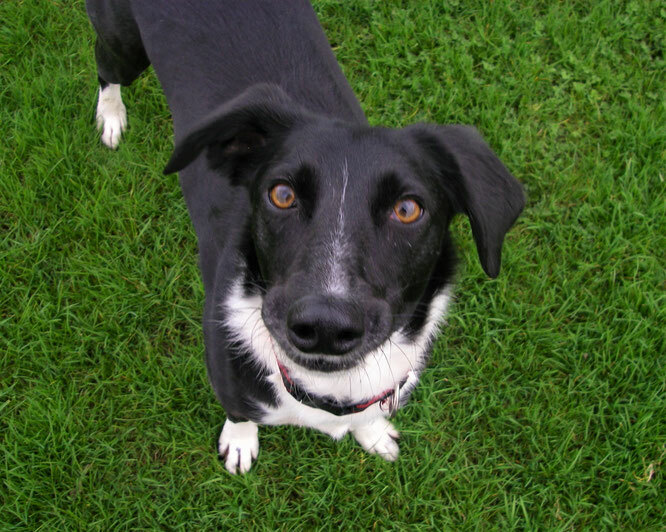 Fine tune your training to your dog's personality type. 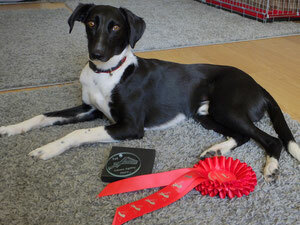 Dog or pup in real need of training and you want to start today? 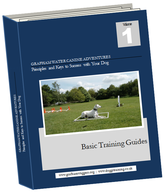 Download our free training guides and take your pup from zero to hero! Joe retired from agility last year with 17 UKA and KC Open wins to his paws and now concentrates on competitive obedience and tracking. 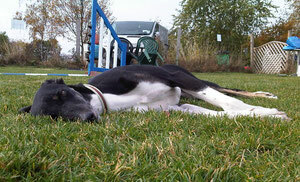 This is Ash, the latest addition to Nicki's doggie household (failed foster). 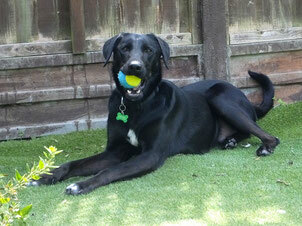 Ash is a doberman / collie / labrador / retriever cross with bags of energy! 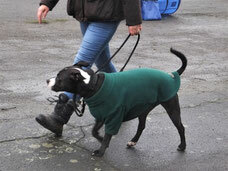 Poor lad has spent much of his young life in rescue kennels but all that's behind him now. 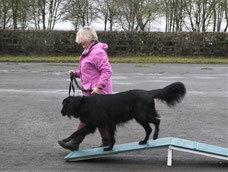 He is currently working on essential obedience skills plus a little bit of rehab for reactivity.